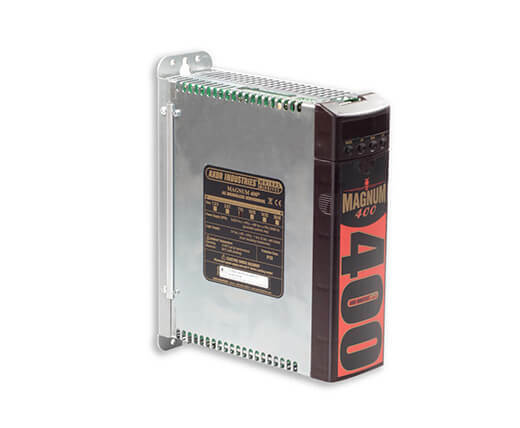 Digital brushless servo drive with 230-480Vac supply, for motors up to 32Nm. construction to control a wide range of motor torques. It can be configured to control any brushless servomotor and is optimized for combination with the SSAX seriesBest regards.